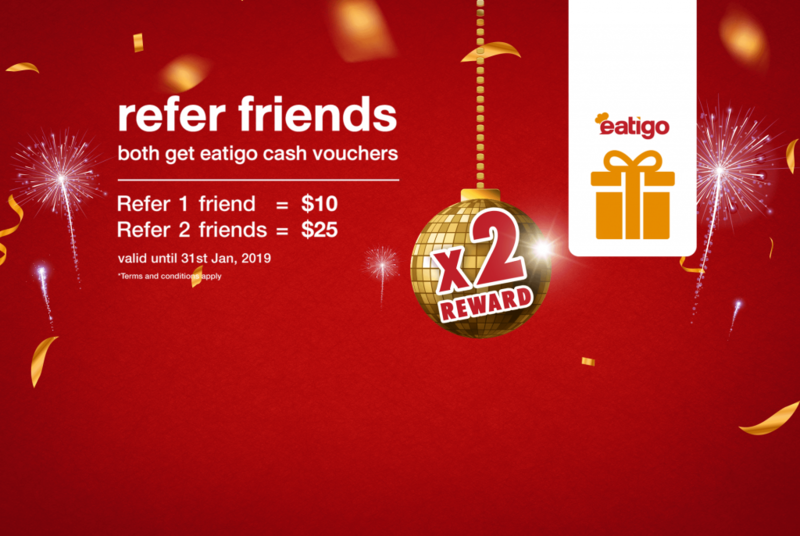 Earn twice the amount of Eatigo Cash Vouchers this November! 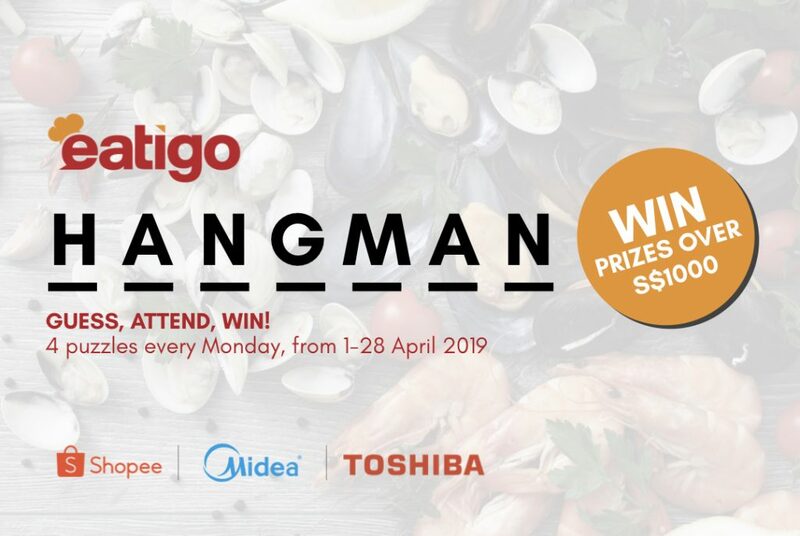 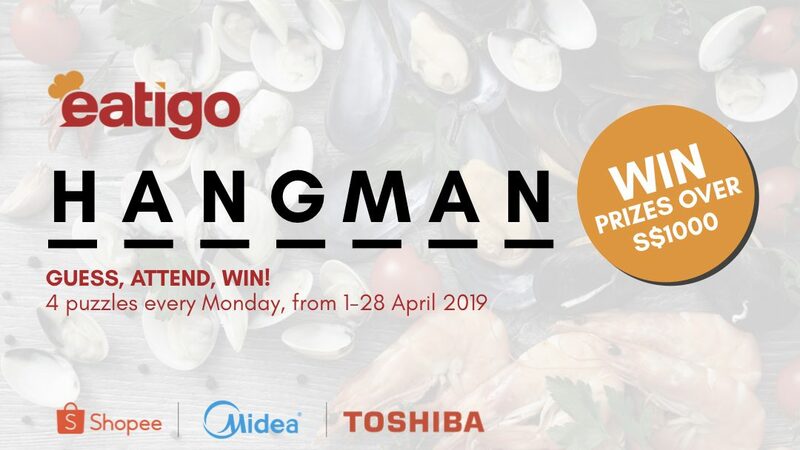 Eatigo x Standard Chartered Bank – Dine with your SCB Credit Card and get an extra $5 off on your reservation! 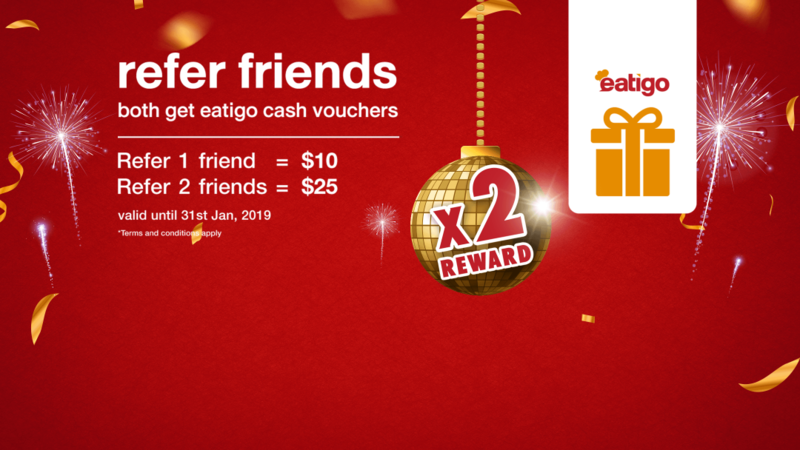 Earn twice the amount of Eatigo Cash Vouchers this December! 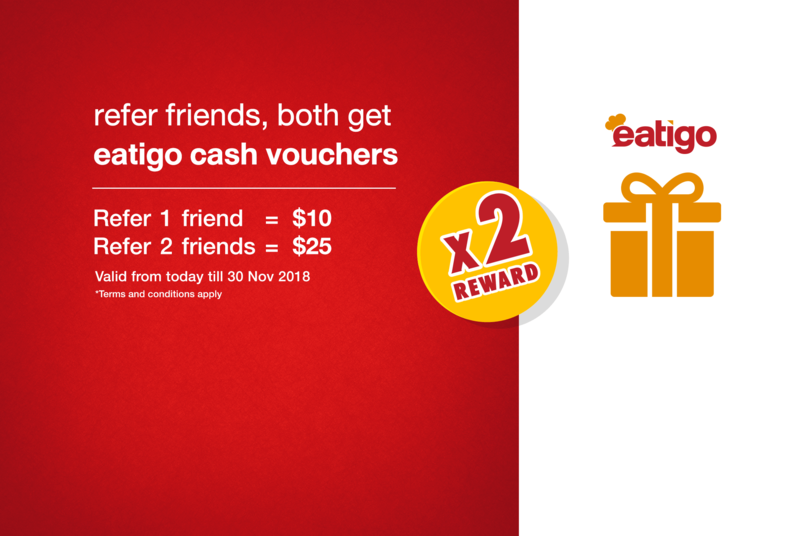 Double up your Eatigo Cash Voucher amount this November! 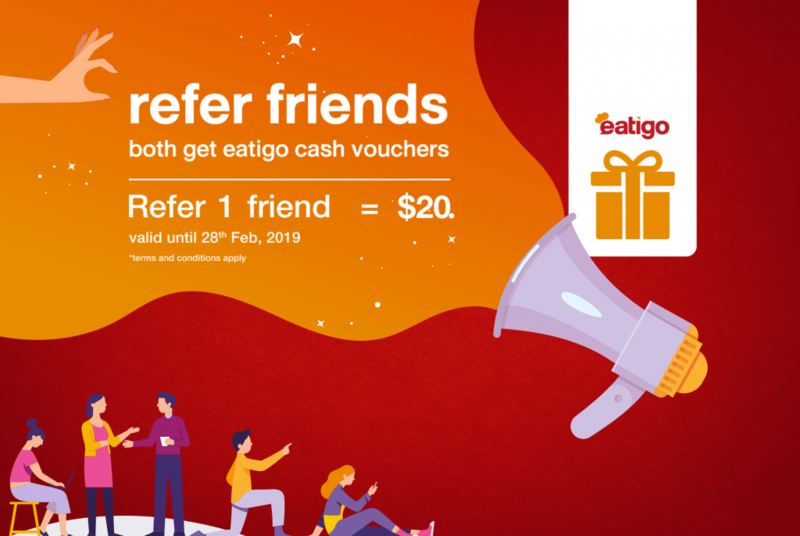 From NOW till the end of November, earn TWICE the amount of Eatigo Cash Vouchers for every successful referral made. 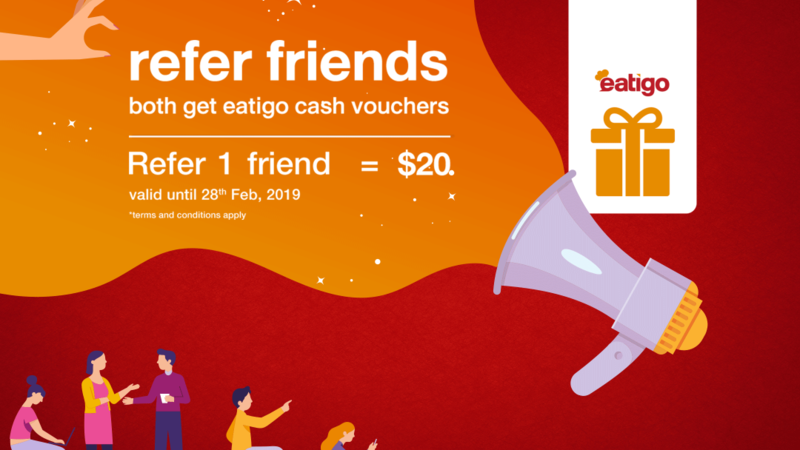 It will be awarded to both you and your friend upon their first attended reservation with Eatigo in November – share the good news and rewards with your love ones right away!